Prize motivation: "in recognition of his contribution to the treatment of diseases, especially lupus vulgaris, with concentrated light radiation, whereby he has opened a new avenue for medical science." Niels Finsen was born in the Faroe Islands, grew up in Iceland and moved in 1882 to Copenhagen to study medicine. In 1893, after a couple of years as a general practitioner, he devoted himself to research. Niels Finsen suffered from a metabolic disease that caused weakness and fatigue, but he noticed that light made him feel more energetic. This led him to study the medical benefits of light. Soon he had a research institute of his own. 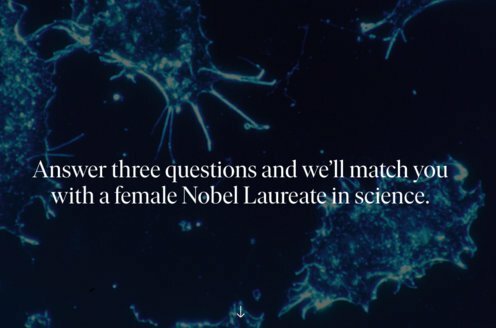 The disease prevented him from coming to the Nobel Prize ceremony, and he died shortly thereafter. Lupus vulgaris is a form of tuberculosis (TB) that attacks the skin, especially on the face and neck. 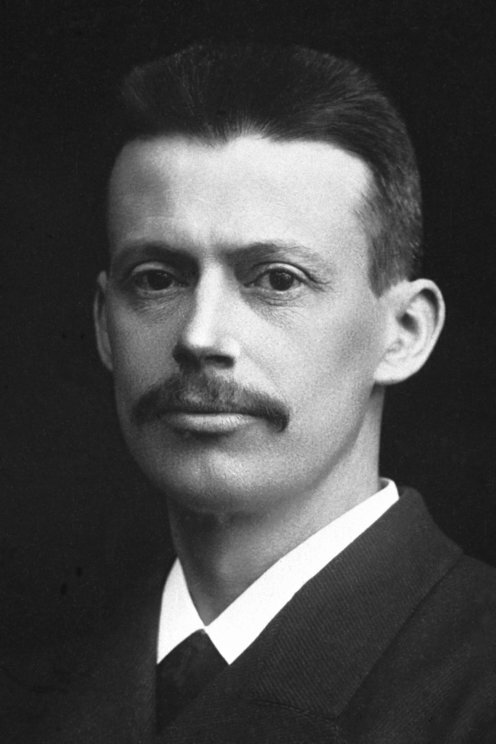 Since the 1870s it was known that ultraviolet light had an inhibiting effect on bacteria, and Niels Ryberg Finsen thought tissues that had been attacked by bacteria might respond to treatment with light. In 1895 he used concentrated beams of ultraviolet light to treat patients with lupus vulgaris with some success. For a time, light therapy was widespread, but eventually it was supplanted by antibiotics.